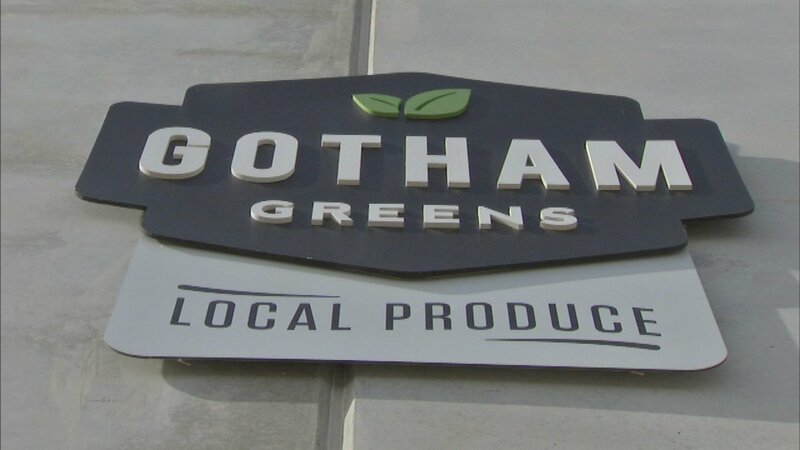 PULLMAN (WLS) -- Produce grower Gotham Greens broke ground on a new greenhouse in Chicago's Pullman neighborhood today. The new greenhouse, located near 107th Street and Doty Avenue, will bring 130 new jobs to Pullman. The project is estimated to cost $12 million and will be the city's largest agricultural greenhouse at 140,000 square feet. This will be the company's second greenhouse in Pullman.